What annoyed me when I first started blogging was how pages were set out. 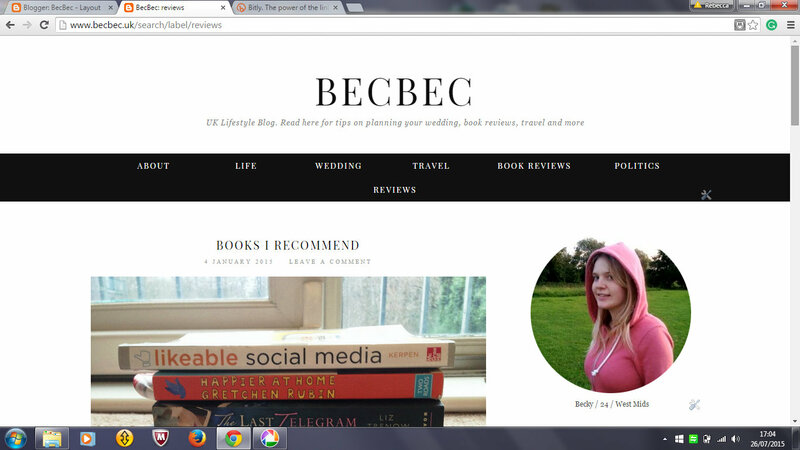 I got frustrated that I could create these pages, but I didn’t know how to add blog posts to those specific pages. It is frustrating that Google haven’t thought of an easier way to add posts to separate pages. 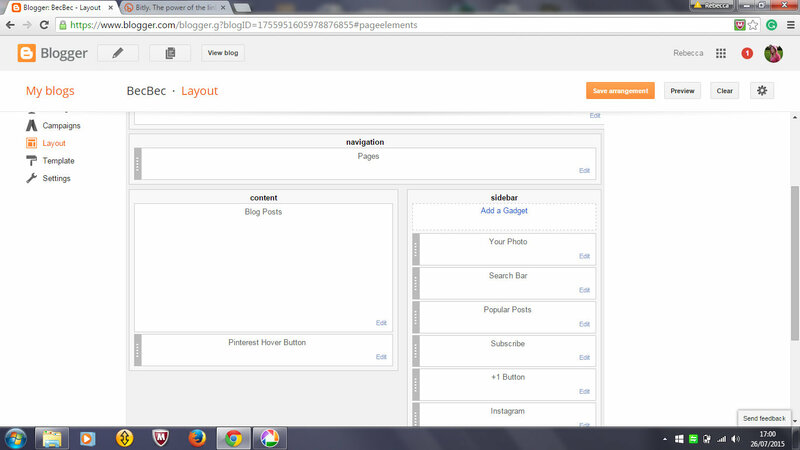 Today I will go through how to add posts to your blog pages. Click on Layout and open up the Pages tab. 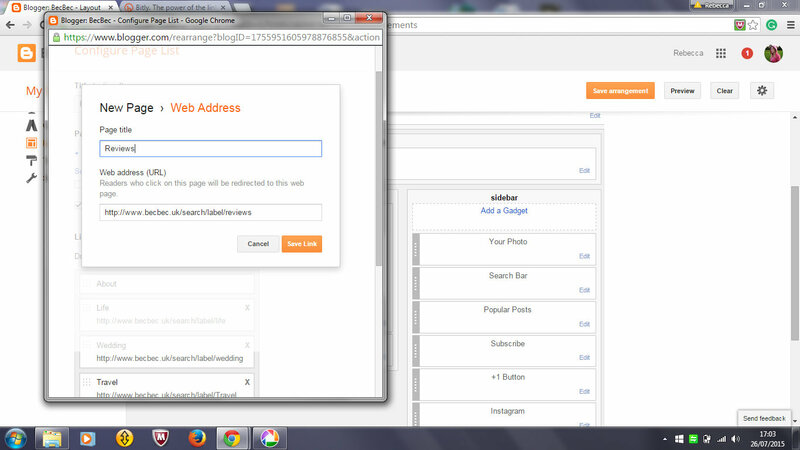 Click on the +Add external link button. (In my case it was: https://www.becbec.uk/search/label/reviews) and click Save link. As you can see my reviews page has come up in my search bar and you can see it has pulled the page that has the search label ‘reviews’ in. 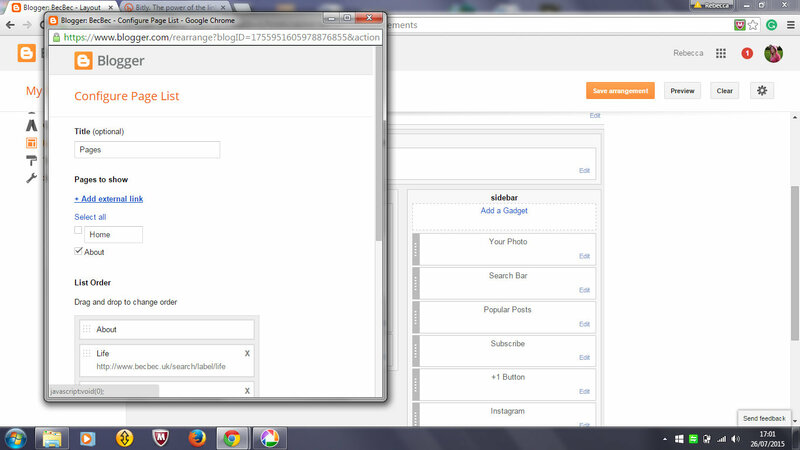 Blogger uses its labels function to search (it is found on the right-hand side when you are writing a post. Therefore, the page is searching for that specific label. So when I wrote the url http://www.yoururl.com/search/label/reviews above all the posts that contained the word reviews was shown. So if you are going to be writing for one section regularly make sure you add the label for that section. Next Post Is your LinkedIn profile awesome?